LOVESPACE supports Oxfam to offer a convenient way to donate unwanted items to charity from the comfort of your own home. LOVESPACE helps those without the time or means to donate their old clothes and books to charity shops by providing an alternative. Not only does LOVESPACE help you to live a bigger life by offering stress-free storage for movers, declutterers, students and businesses, you can now effortlessly donate unwanted items to Oxfam at the same time. 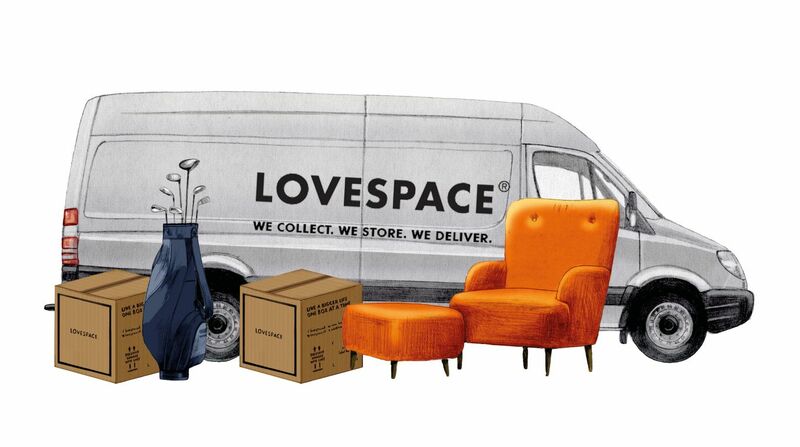 LOVESPACE provides the box, you fill it, LOVESPACE picks it up and delivers it to Oxfam. When customers place their order with LOVESPACE they will be prompted to add an Oxfam box if they wish, which will be delivered free of charge. It will then be collected from their address by LOVESPACE and delivered to Oxfam’s sorting depot.